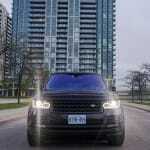 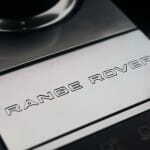 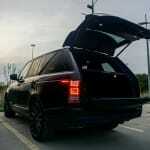 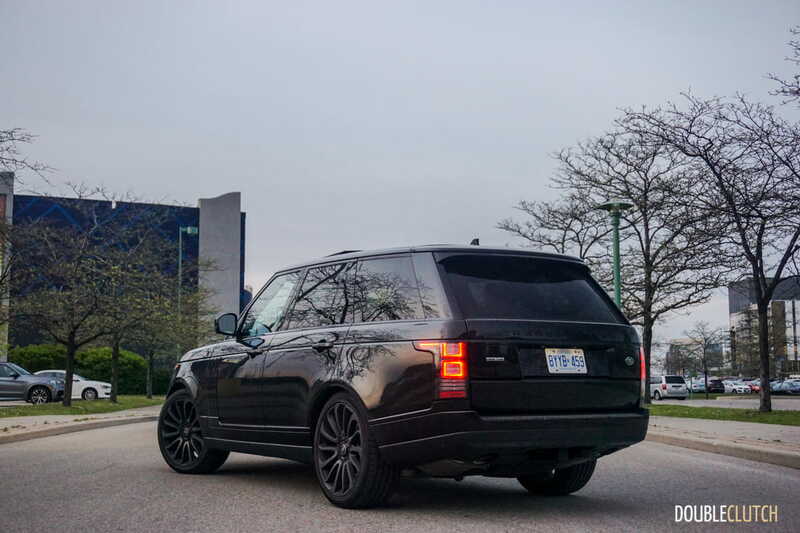 The Range Rover name is one that has been referenced in countless hip-hop and rap videos. 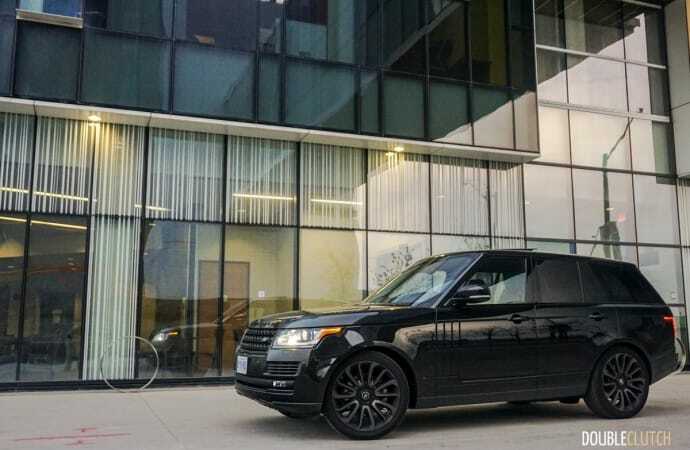 In fact, citing one of our magazine’s articles from a few years ago, Much Music said that the vehicle that rapper Jay-Z is most associated with is the full-size Range Rover. All of this pop culture stuff aside though, Range Rovers are known as some of the most capable and luxurious SUVs on the planet. 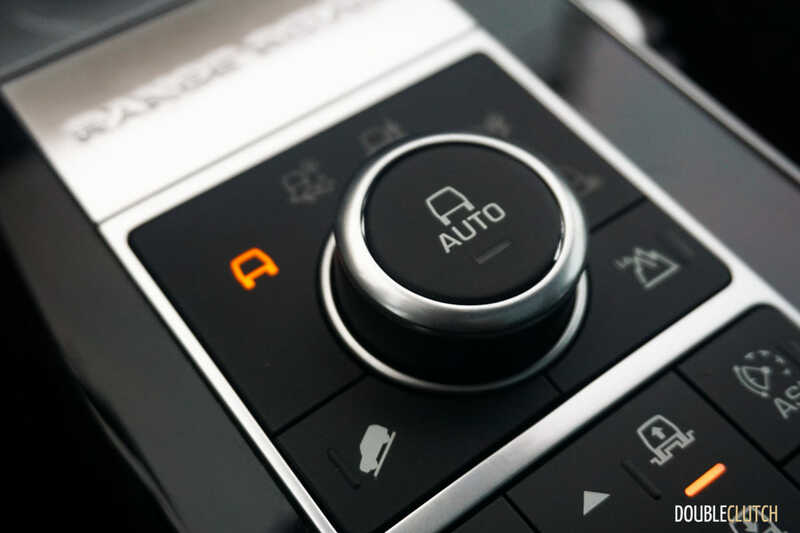 Up until recently, the only powertrain options available in Canada were thirsty gasoline motors. 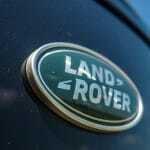 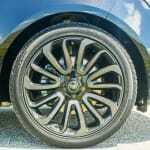 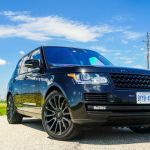 We were sent a 2016 Land Rover Range Rover HSE Td6, fully decked-out with almost every available option, to evaluate the new diesel motor and see if it continues our love affair. 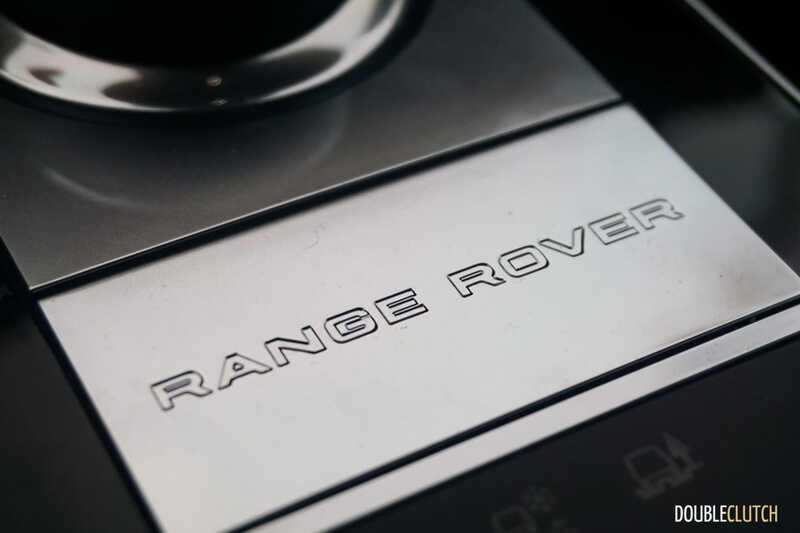 And what a love affair it is – just looking at the big Range Rover upon picking it up, I was reminded of just how special this large, imposing machine is. 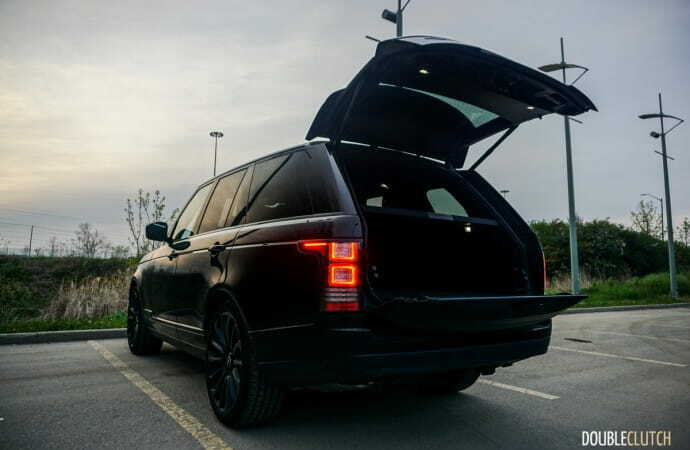 The iconic two-box Range Rover design was last redesigned for the 2013 model year, and has received subtle yet important updates since. 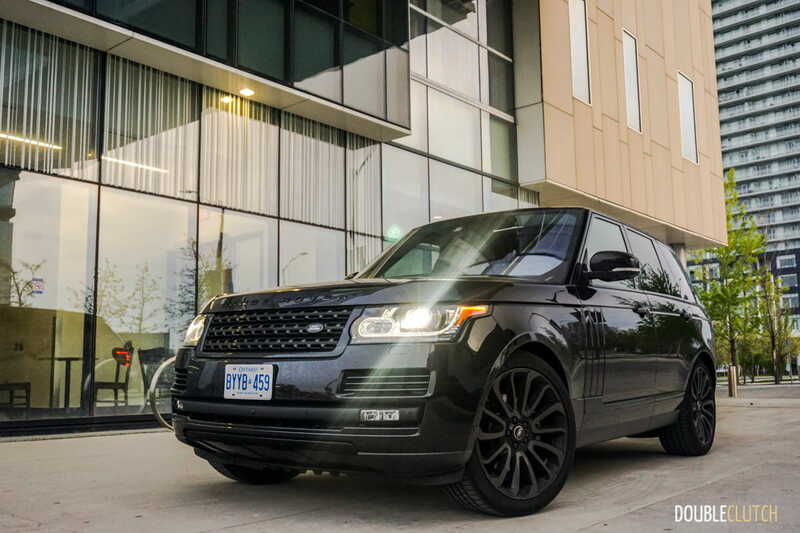 The $2,100 Black Package equipped on this vehicle blacks out the 22” wheels, “Range Rover” badges, grille, and accents, essentially murdering out the look of the vehicle. 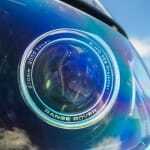 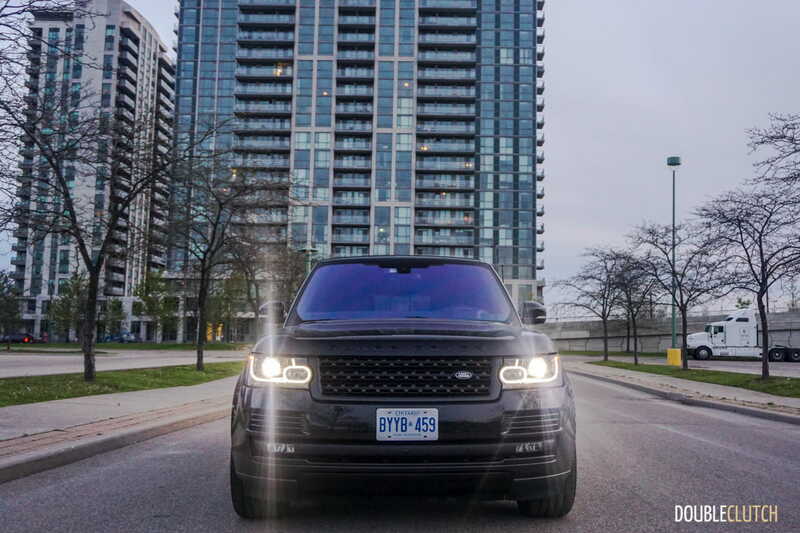 LED lighting is located everywhere on the vehicle, inside and out, and gives it a fresh and modern look. 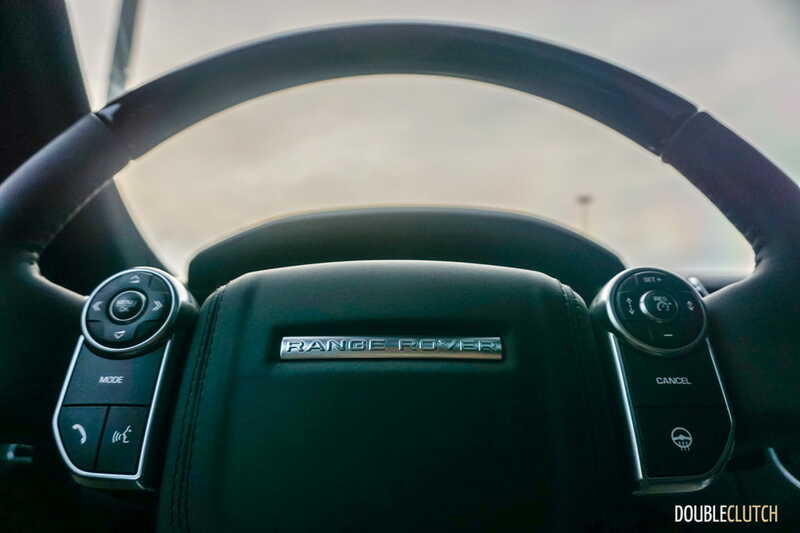 Inside the Range Rover, the luxury continues. 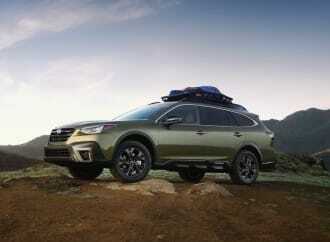 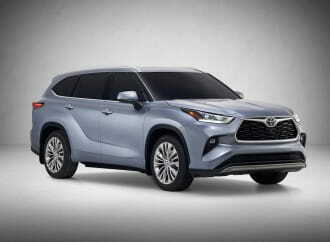 The base price of $108,490 for this model is easily justified the second eyes are laid upon the stunning materials and top notch fit and finish throughout the SUV. 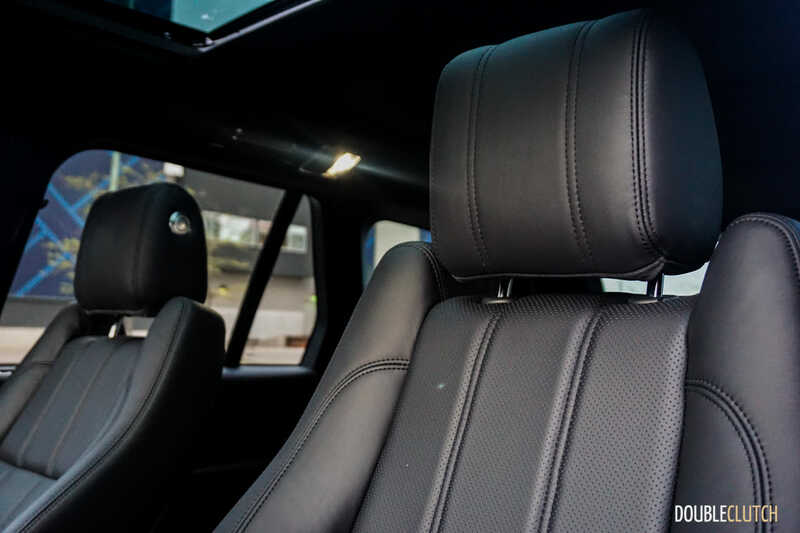 This most certainly is the Rolls-Royce of utility vehicles, and this starts with the deep carpeting unlike anything else in its segment, the Grand Black Lacquer wood placed strategically around the cabin, and the high quality Ebony leather that upholsters the throne-like seats. 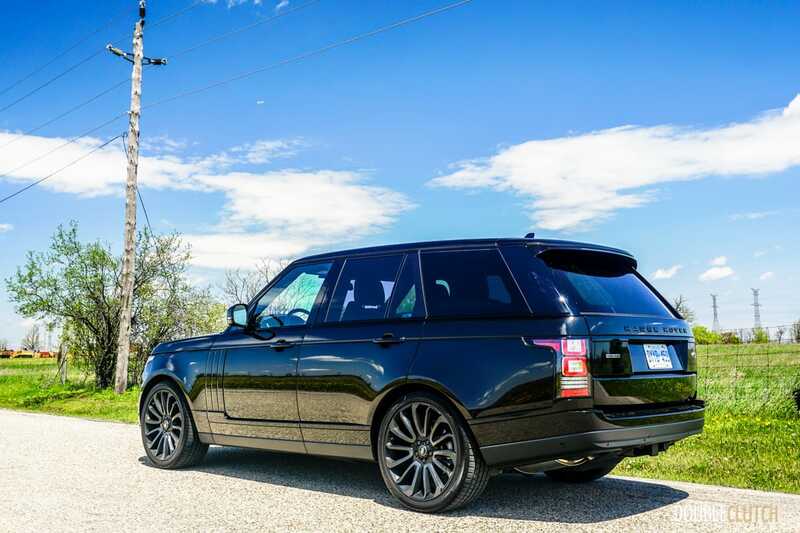 The Range Rover really is fit for a king and does nothing to hide this fact. 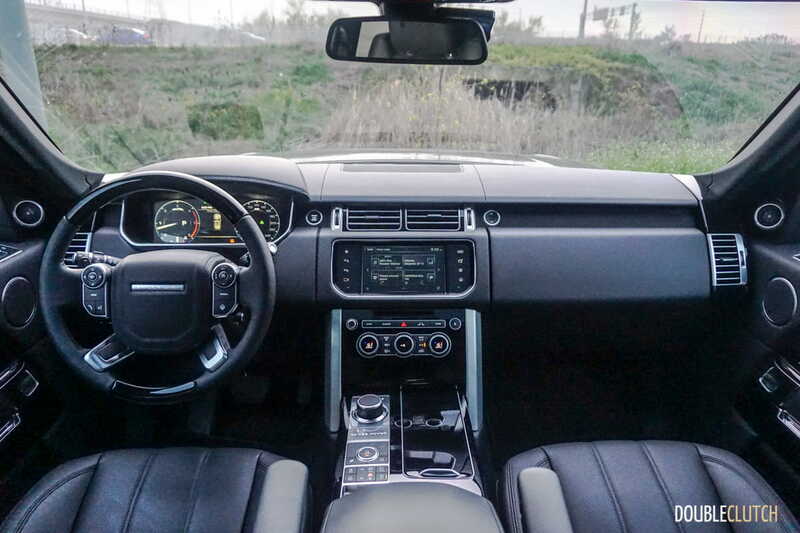 The interior is obviously finished beautifully, but the level of technology offered by Land Rover is finally considered up to par with the rest of the market. 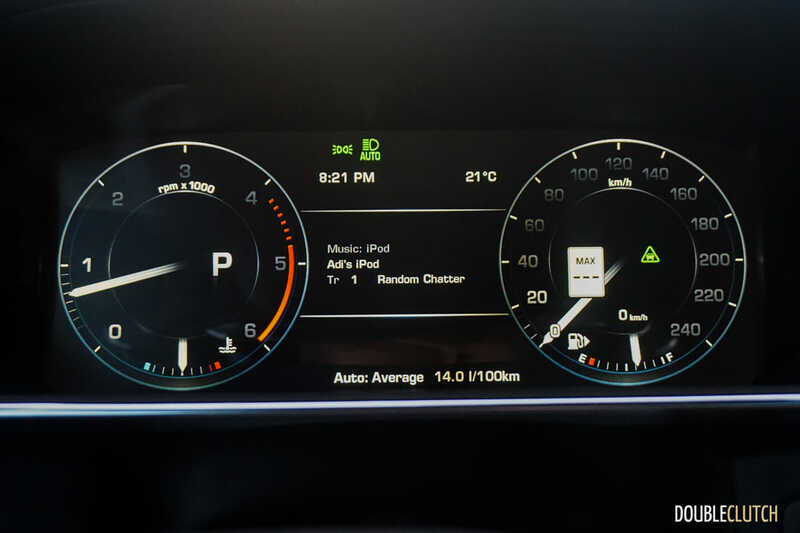 In the center of the dashboard is the InControl system, the older unit and not the fresh one we experienced in the new Discovery Sport (reviewed here). 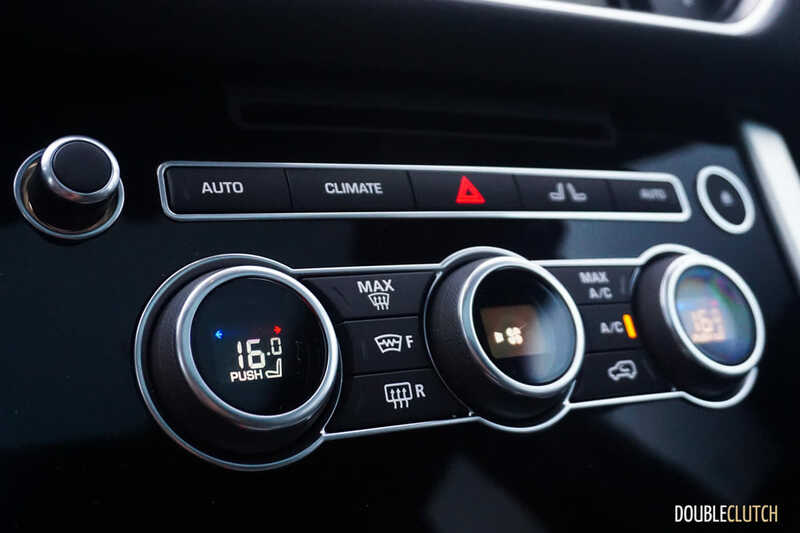 This software isn’t brand new, but the touchscreen responsiveness is vastly improved and we didn’t experience any freezing or lag throughout our experience. 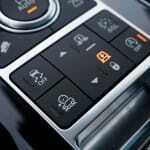 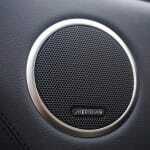 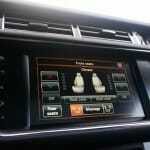 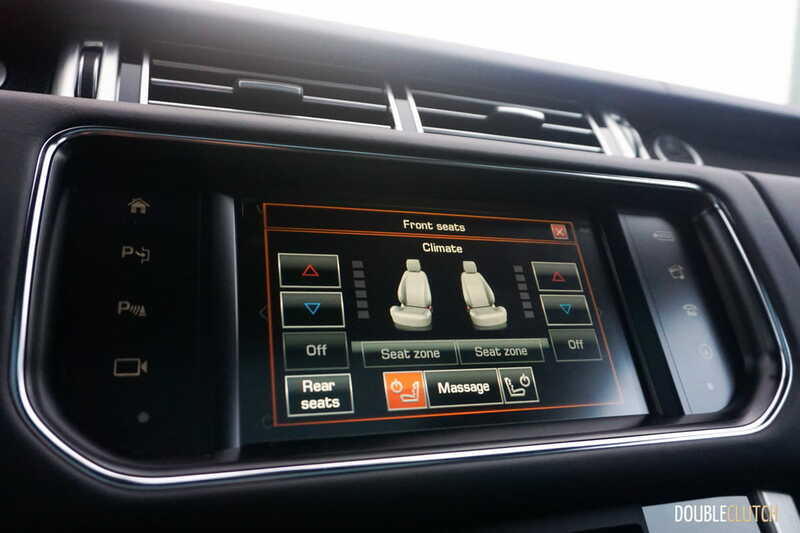 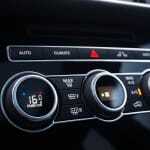 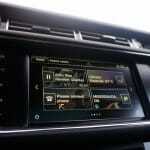 This system controls the climate, seat massage/heat/ventilation, entertainment, mobile phone, and vehicle settings. The Td6 diesel model undercuts the 5.0L V8-powered Range Rover by $8,000 in Canada, but it’s still not exactly affordable. 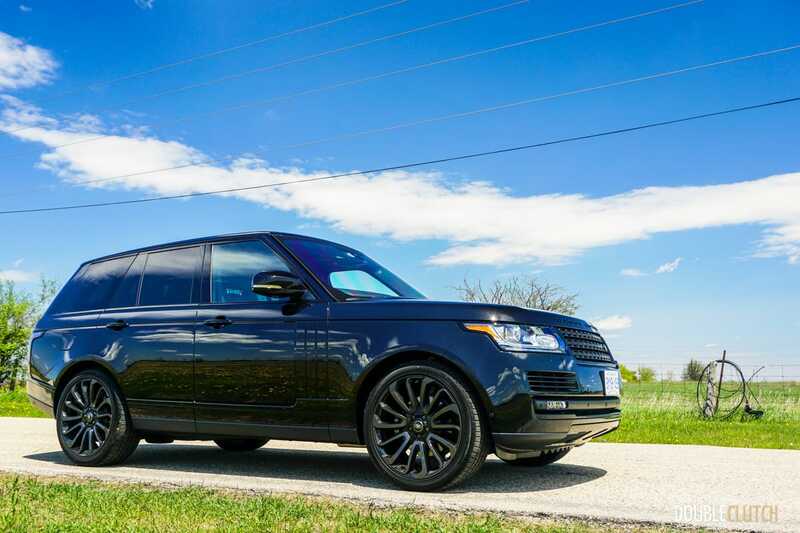 Our test vehicle was equipped with tasteful 22” wheels, an 825-watt Meridian sound system, Driver Technology Package, premium headliner, tow package, Climate Comfort Packages front and rear, wood and leather steering wheel (heated), adaptive cruise control, and the previously noted Black Package. 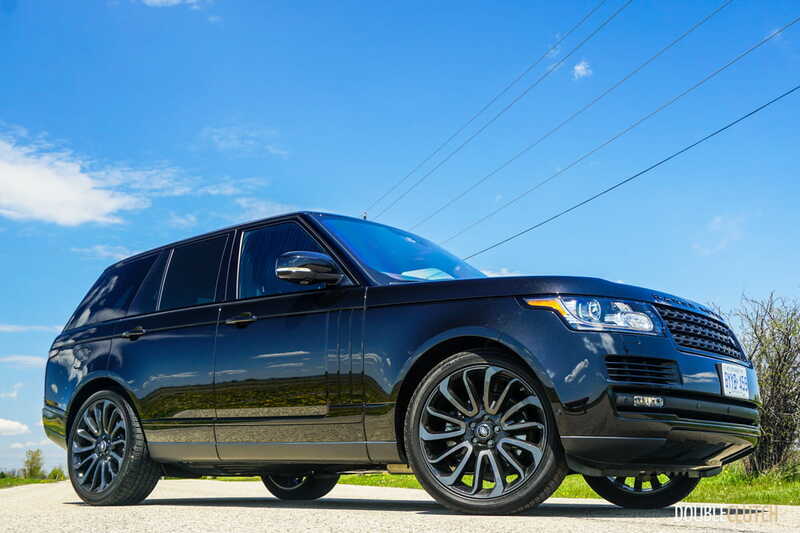 The combination of these pricey options bring the total on our HSE tester to just over $130,000. 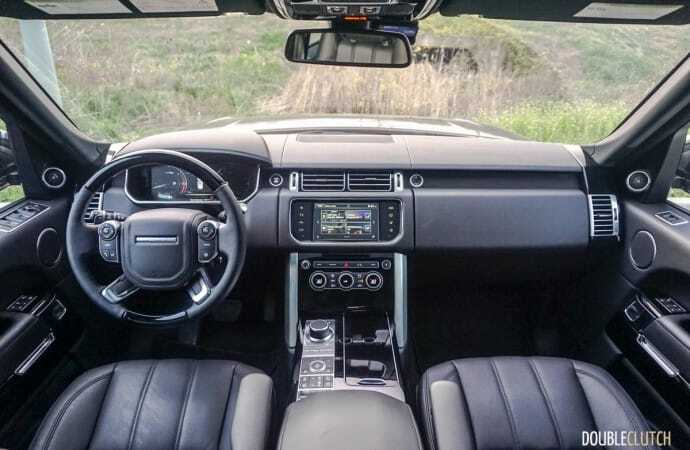 If personally in the market, I would skip on some of the tech and appearance bits, because what really stands out on the Range Rover is the powertrain. 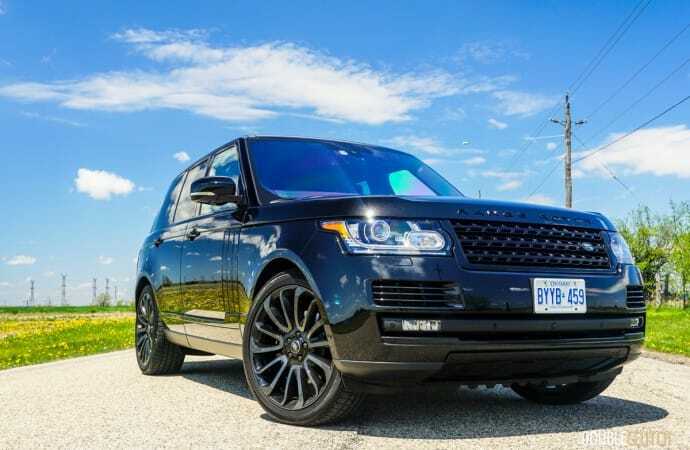 If asked in previous years whether a Range Rover with anything short of a V8 is appropriate for the Canadian market, you may have gotten laughed out of the room. 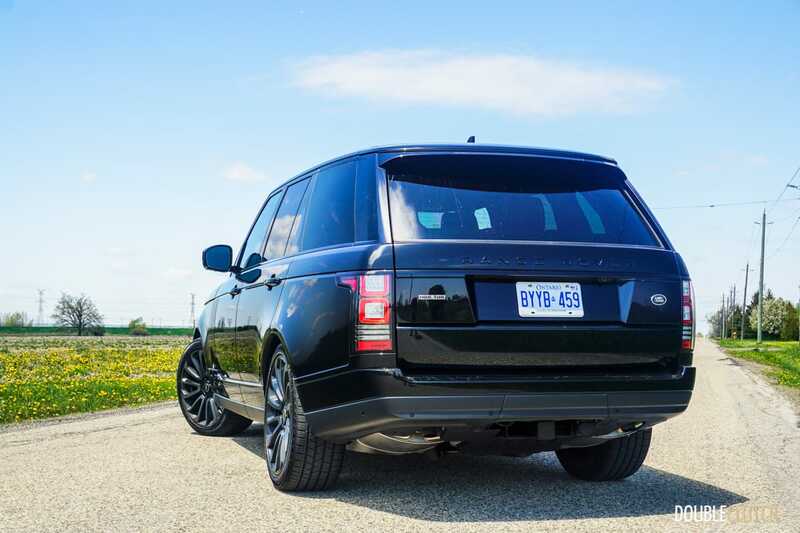 The thing is though, Land Rover has been offering V6 diesel options in other markets for years, so it’s about time Canadians got with the program. 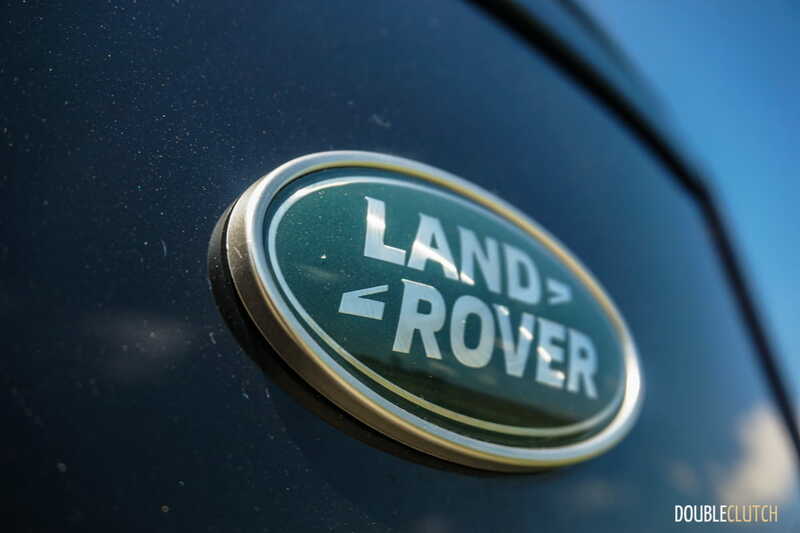 Td6-powered models are equipped with a turbocharged 3.0L V6, which dates back to the Ford/Land Rover alliance. 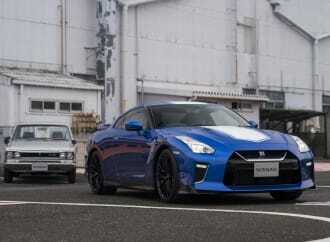 Output is a modest 254 horsepower, which the observant will note is less than half of what the supercharged V8 offers. 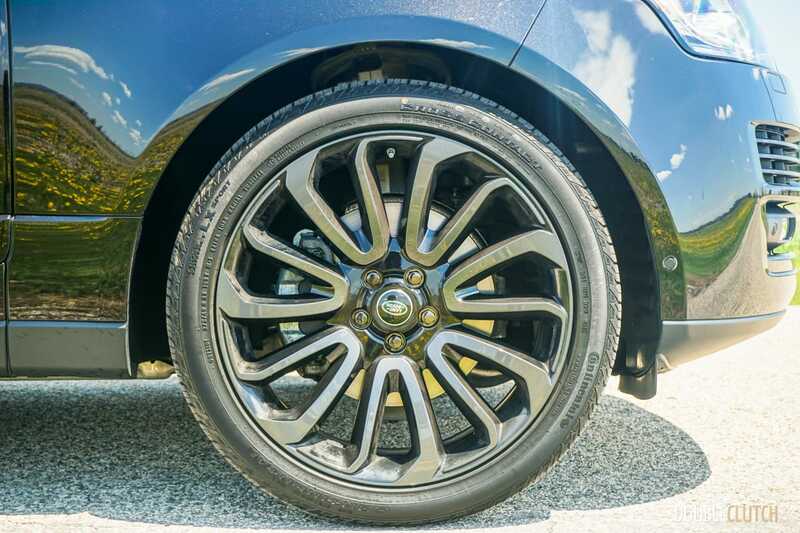 The lack of horsepower is immediately forgotten when the 440 lb-ft of torque kick in, at as little as 1,750RPM. 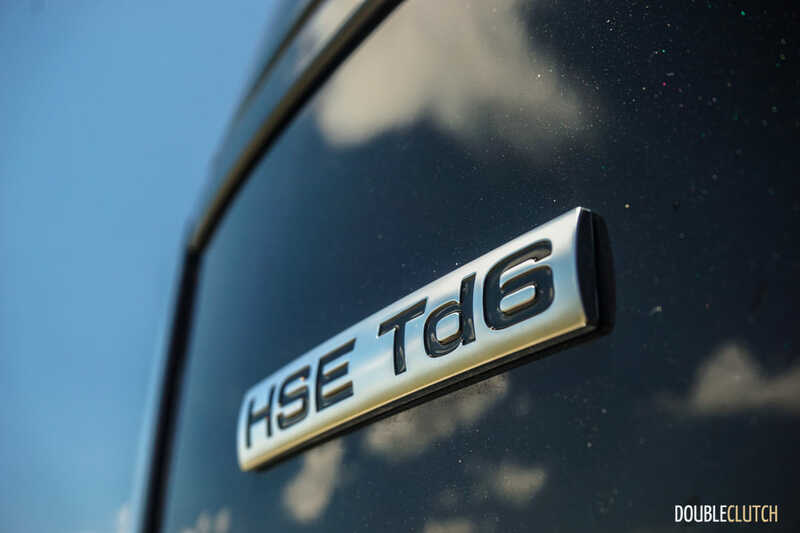 The Td6 isn’t a Bahn-stormer, but is very well suited to piloting the Range Rover around with the utmost of ease, if not blatant eagerness. 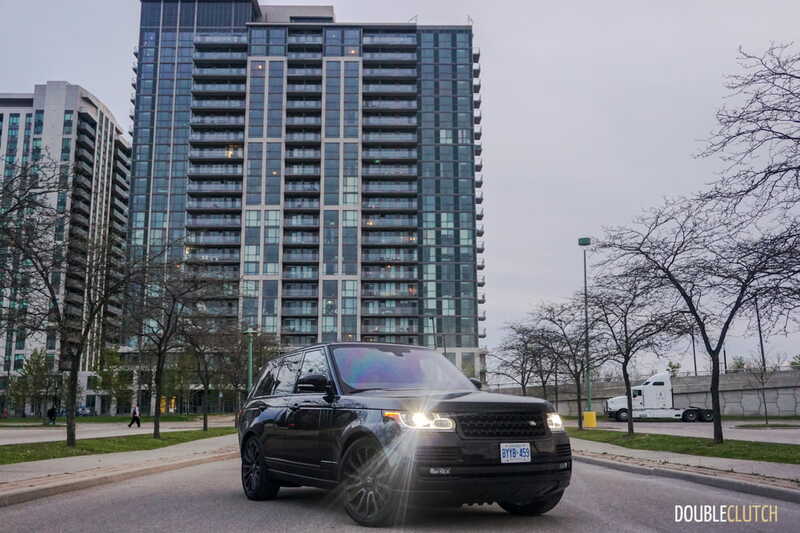 The motor is extremely smooth both around town as well as on the highway, and there’s plenty of passing power when asked for. 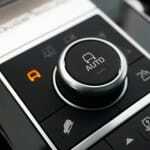 The eight-speed automatic changes gears effortlessly and there’s no drama or nonsense at any point. 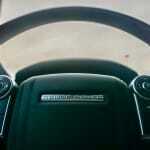 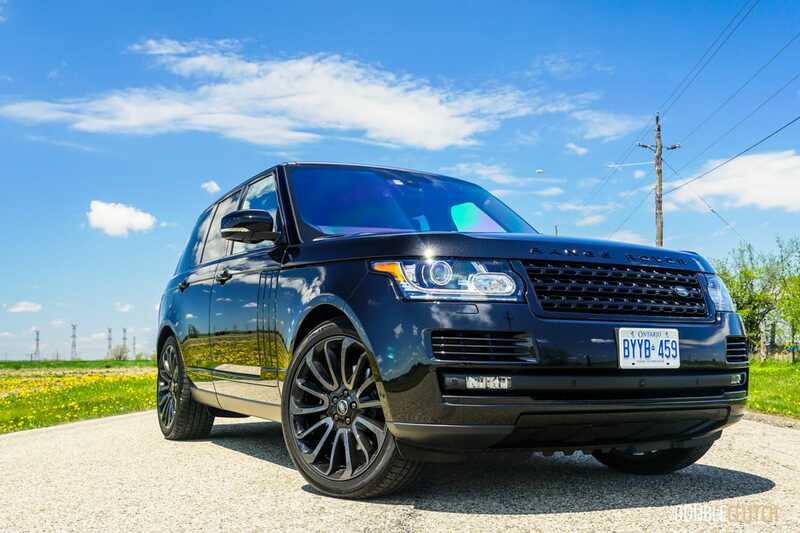 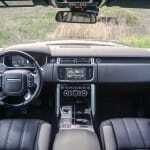 Throttle response is sharp and the Range Rover delivers British composure and poise during acceleration. 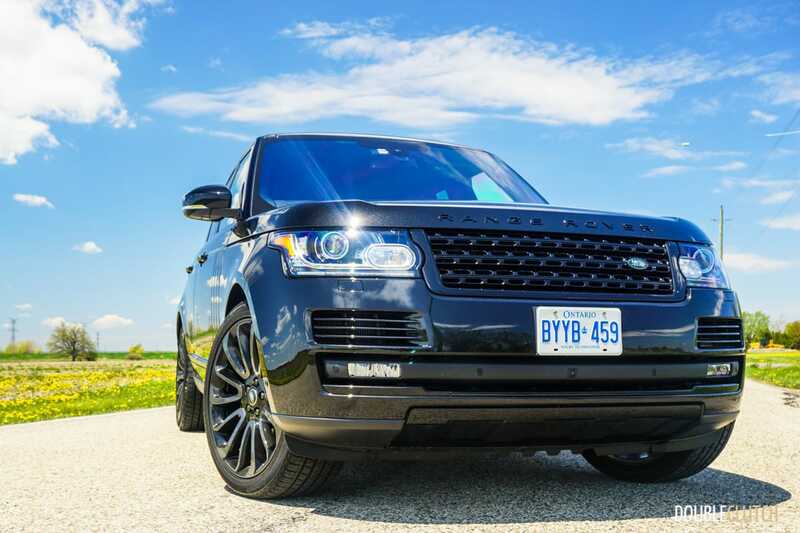 As in other Range Rovers, the steering is light and effortless, but a bit slow and the big SUV requires a few extra spins to maneuver into tight spaces. 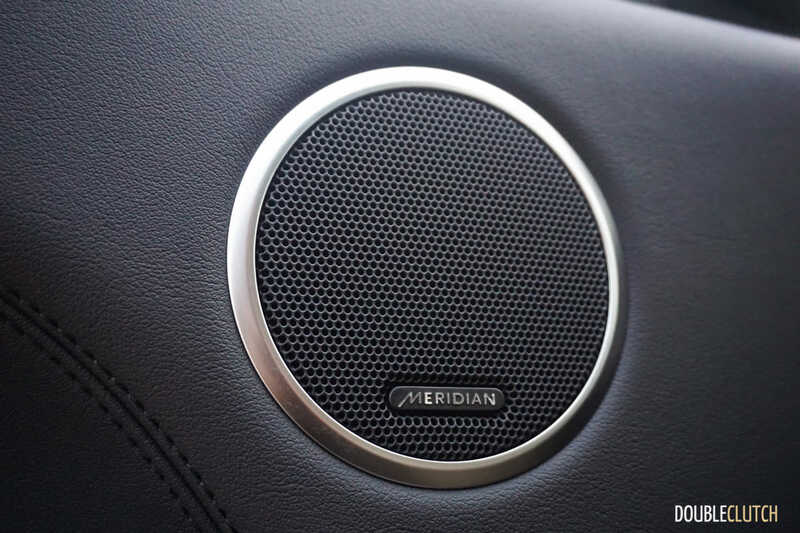 The Td6 is a fair bit louder from the outside than the V8 model, but the double-paned glass and sound insulation materials do an excellent job isolating the driver and passengers from any road noise. 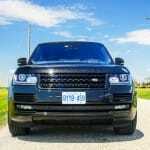 On a highway trip to a cottage up north, the Range Rover’s quietness and massage seats kept my passenger and myself more comfortable than we have been on a long trip in a very long time. 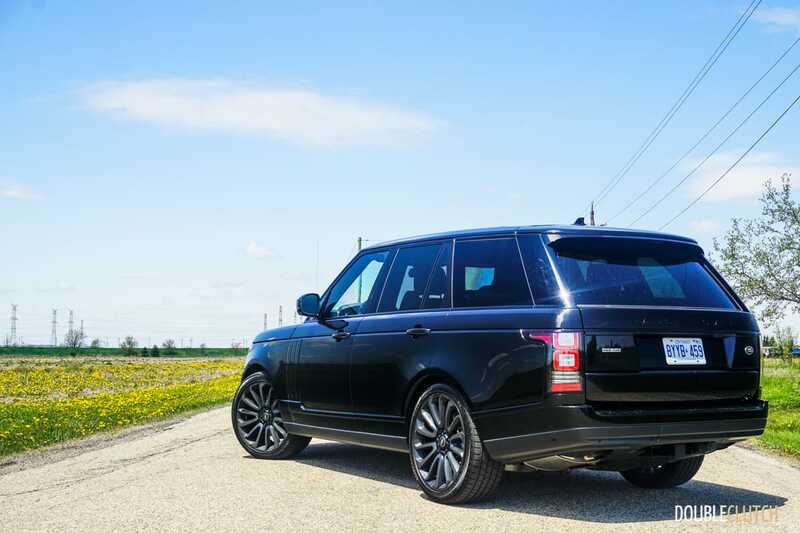 There is an ever-so-slight grumble from the diesel engine rumbling along at highway speeds, but the Range Rover holds about 1,600RPM in eighth gear at 100km/h, and ride quality from the four-corner air suspension is almost palatial. 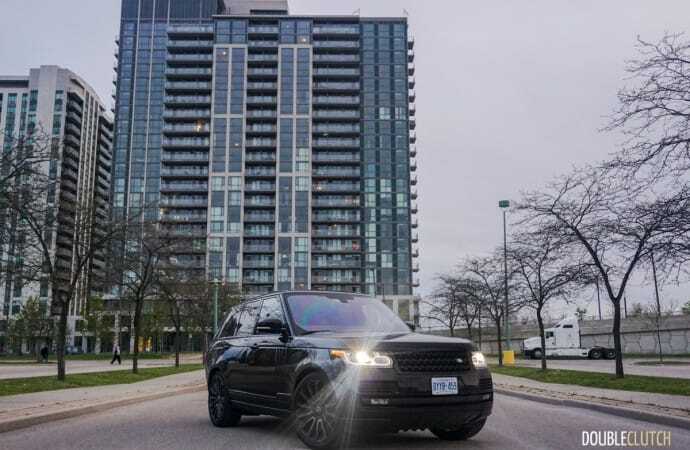 As much of a pedestal the Range Rover is placed on, fuel efficiency from the gasoline-powered V8 (rated at 17.2L/100km city and 12.5L/100km highway) was a deal breaker for many in past years, driving potential customers into competitors like the BMW X5 (reviewed here) or even the Audi Q7 (reviewed here). 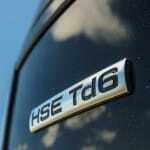 The diesel model changes up the ball game big time, and will undoubtedly bring in new customers. 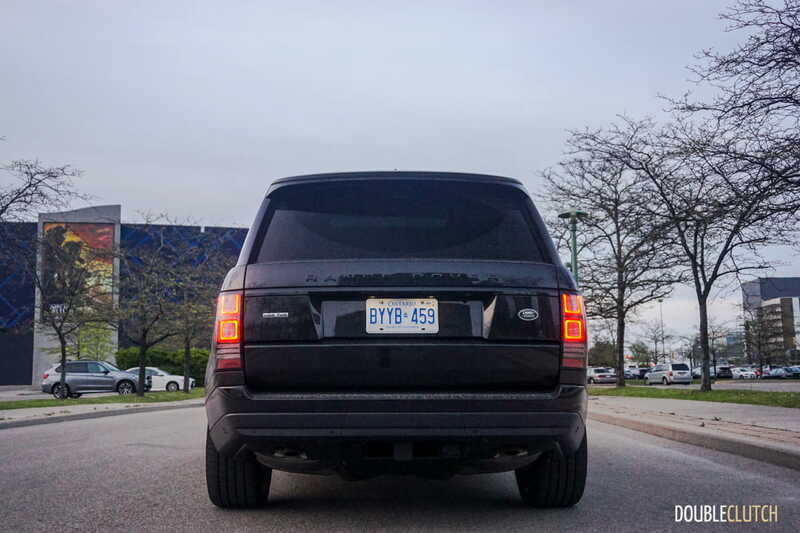 This model is rated for 10.5L/100km city and 8.0L/100km highway, and over one combined cycle we averaged 8.5L/100km. 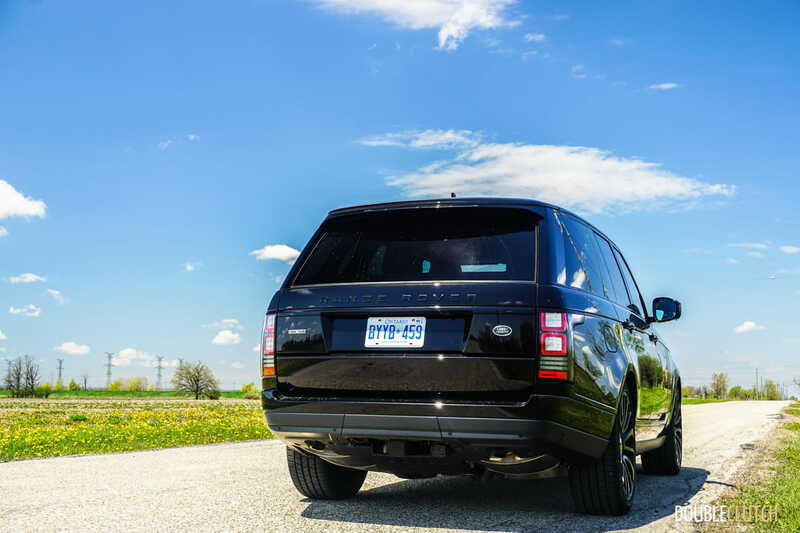 The 85L tank isn’t as huge as some rivals, but allows the Range Rover to do over 1000km on a single tank in ideal conditions. 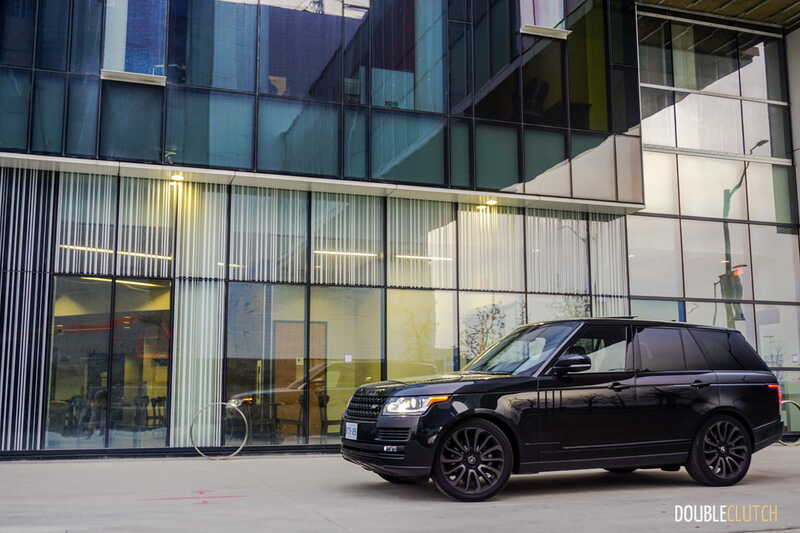 With all of this luxury, is there anything not to like? 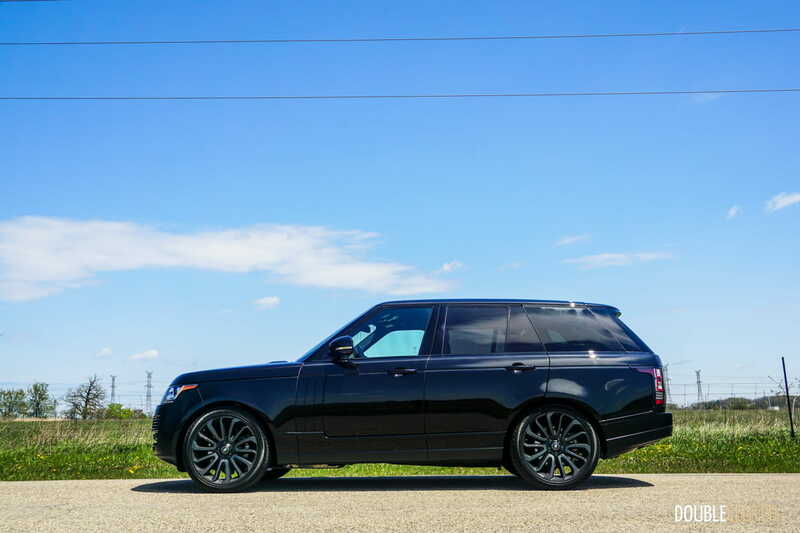 After spending an extended week with the new Range Rover, there were a few things I would do differently. 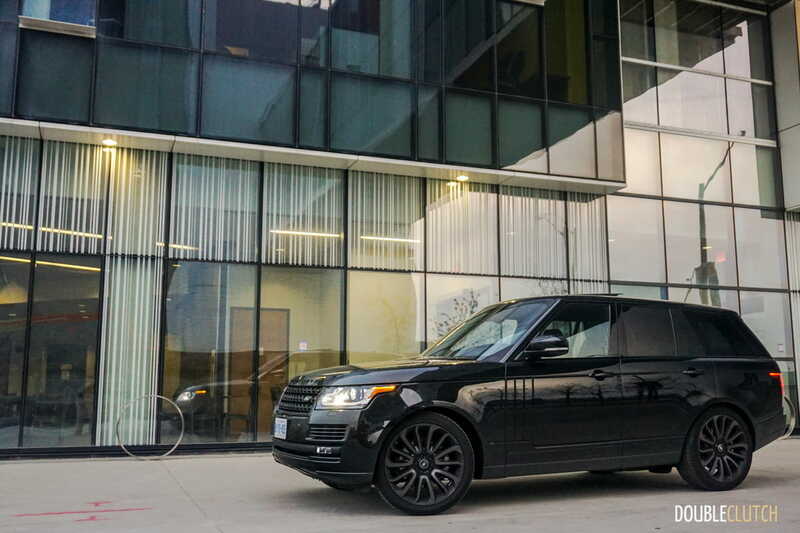 For instance, I’m not a fan of the Black Package. 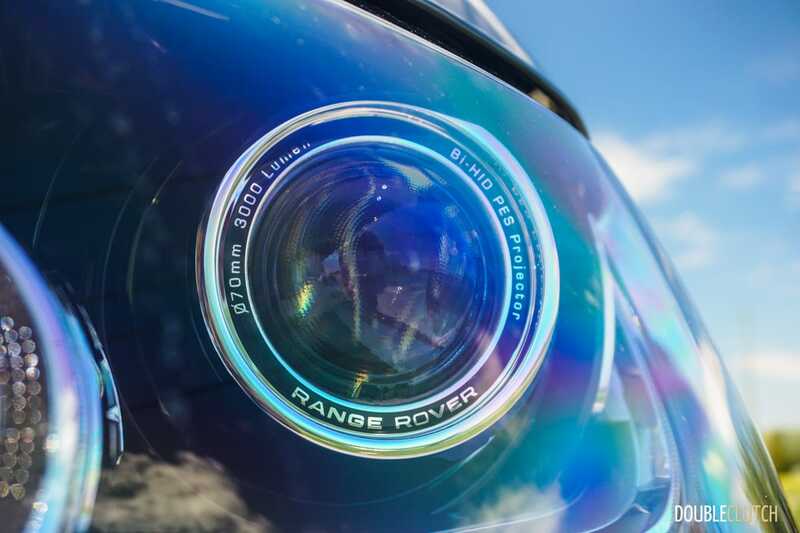 I understand that it’s targeted to the younger audience, but it’s borderline tacky and takes away from the prestige of the brand. 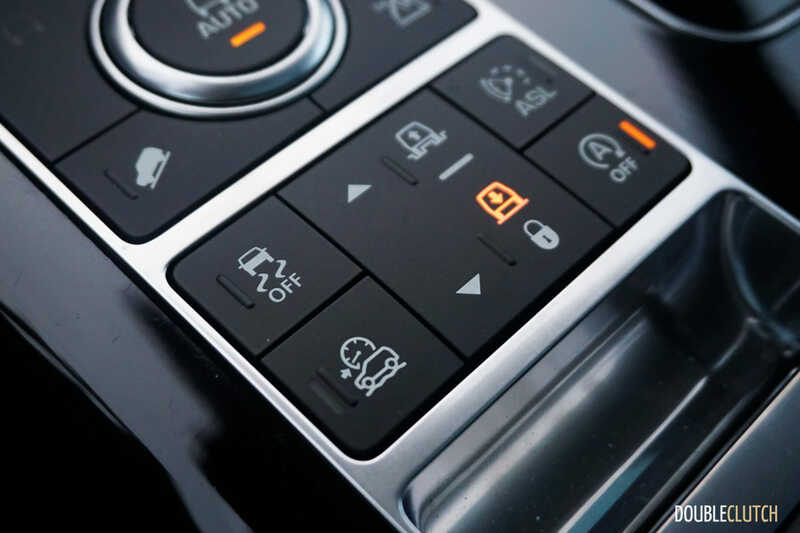 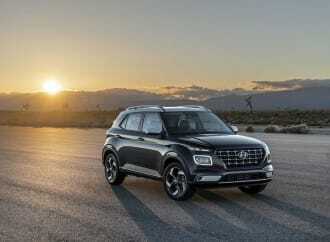 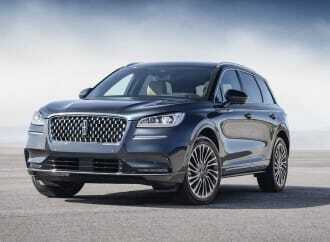 Additionally, the InControl system in this vehicle, the brand flagship, needs to be replaced with the newer offering and given a touch more refinement. 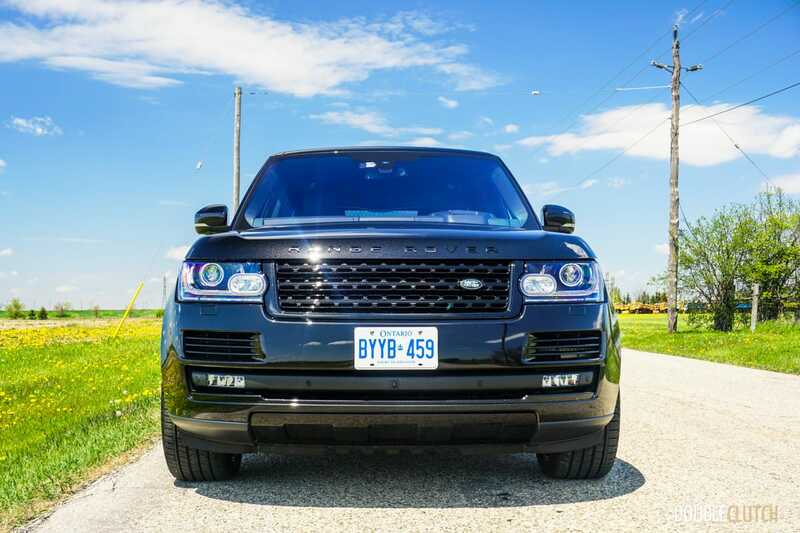 For an SUV this special, these minor gripes do very little to take away from an otherwise incredible experience. 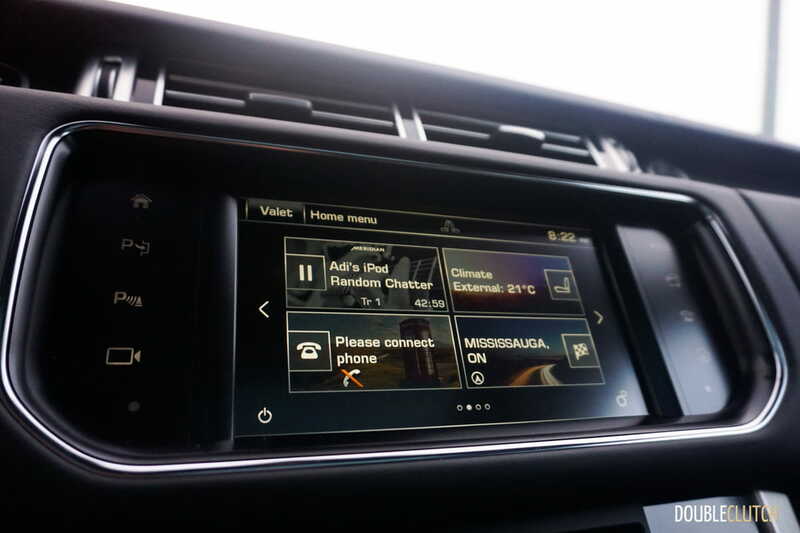 The owner of a Porsche Cayenne (reviewed here) recently asked us what the next “step up” would be for him. 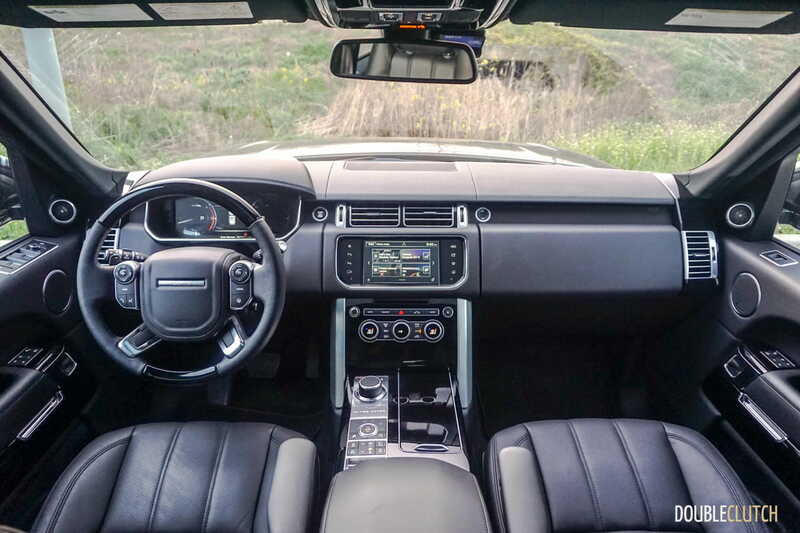 The 2016 Land Rover Range Rover HSE Td6 remains one of the most opulent, refined, and comfortable products available in the utility vehicle segment. 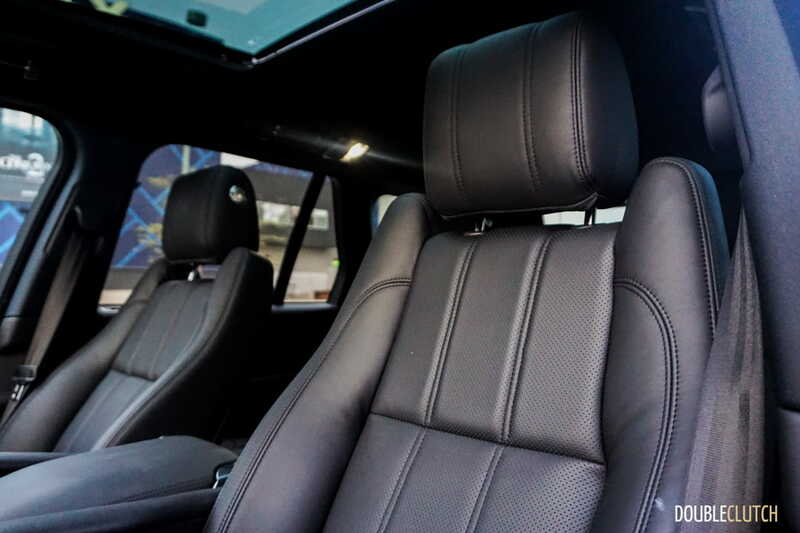 Not only is it lavish, it offers unmatched off-road capability that can put just about anything else on the road to shame, and will happily take on your favourite trail while keeping you pampered with massaging Oxford Leather seats. Plus, when you show up to a family event, important client meeting, or just a night out with friends in a Range Rover, it announces in the classiest manner possible that you’ve arrived.